What does it mean to re-enter society after you are released from the walls of a prison? Formerly incarcerated individuals face the challenges, among many others, of minimal preparation and little assistance and support resources o re-enter their communities. 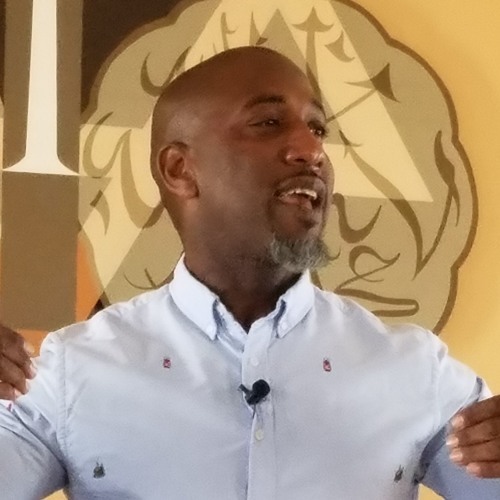 Join local pastor and community organizer, Danny Givens, Jr. (https://www.dannygivens.com), as he shares his story of incarceration and the journey that led him to help other formerly incarcerated people heel. For more information, and to RSVP click here.